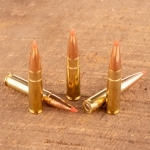 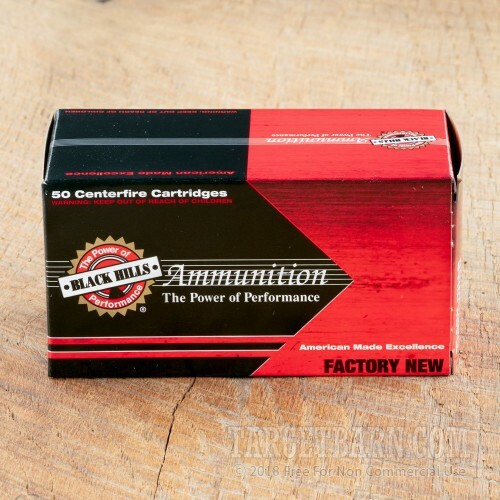 Competitive shooters will relish the extreme accuracy and top-notch production quality of this match grade ammunition from Black Hills. 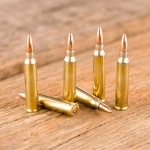 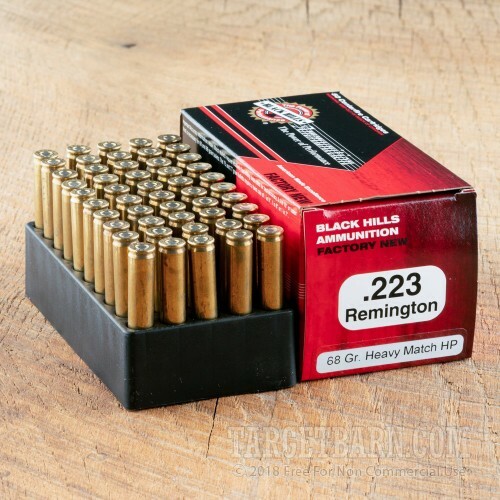 These .223 Remington cartridges are built with precision in mind above all other considerations and deliver extremely consistent performance. 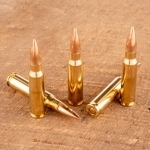 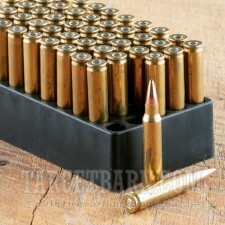 Each round in this box of 50 fires a heavy 68 grain hollow point bullet at 2,850 feet per second. 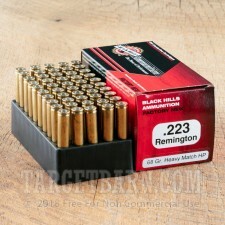 Like most .223/5.56 NATO match loads, these rounds trade a bit of velocity for increased stability and more predictable external ballistics. 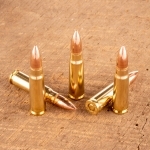 Black Hills ammunition is made in Rapid City, South Dakota using non-corrosive primers and reloadable brass cases.